CHECK OUT. 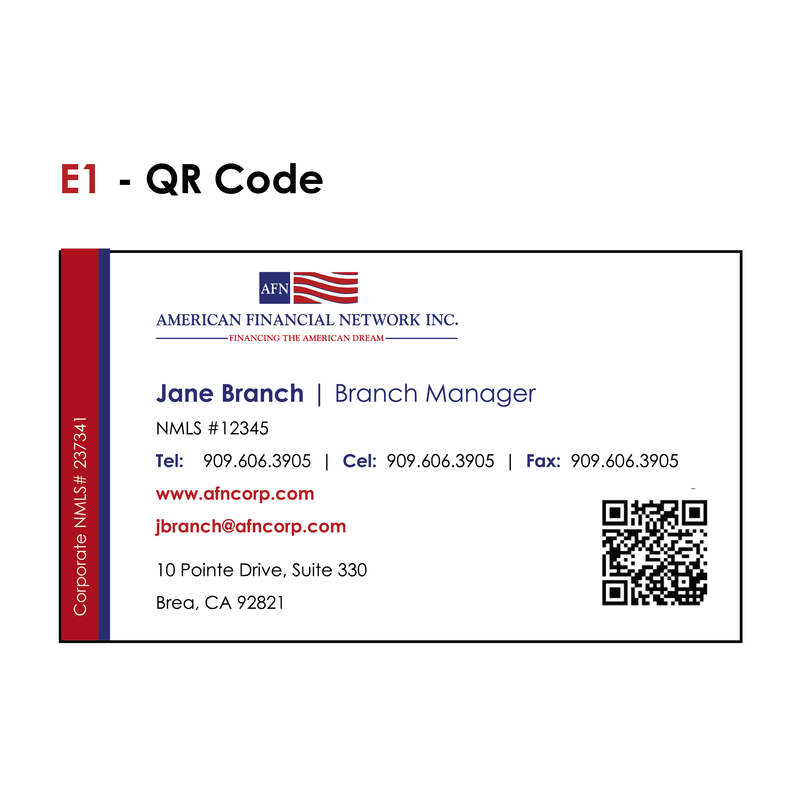 Information for your business card proofs will be captured at this point. If your branch is not listed, please choose, “I don’t see my branch”. 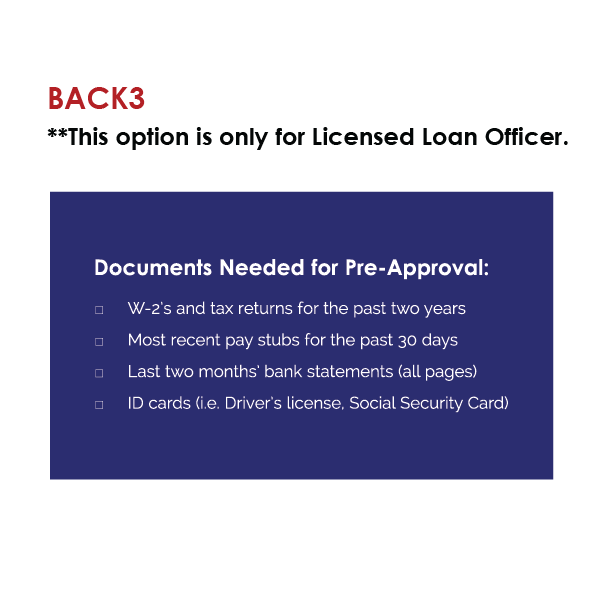 Do not choose a branch you are tied to temporarily for licensing. 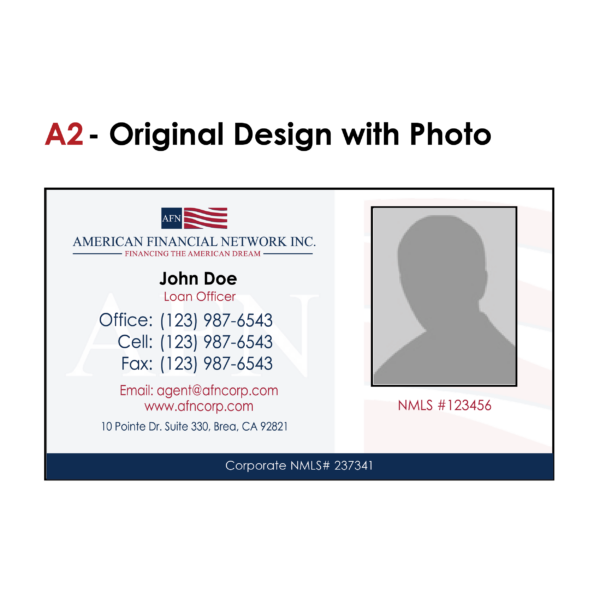 NOTE: Proof will be sent to you in 24-48 hours. 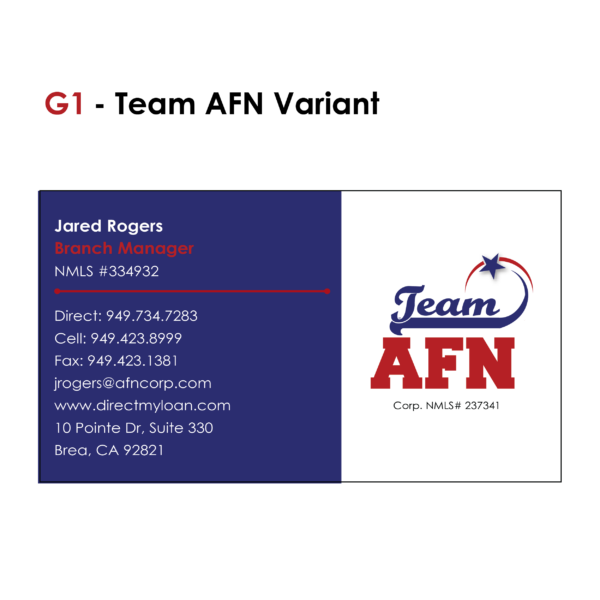 Choose the front design you would like for your business cards. **Note: Back 5 is the ONLY back G1 can have. All other backs requests will be ignored. 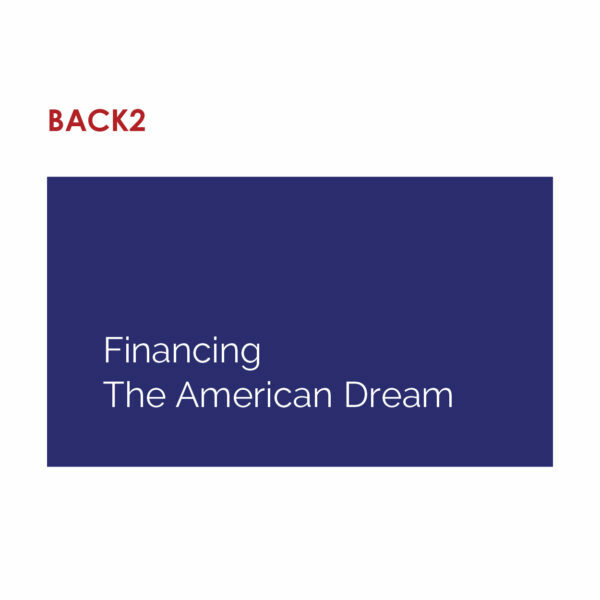 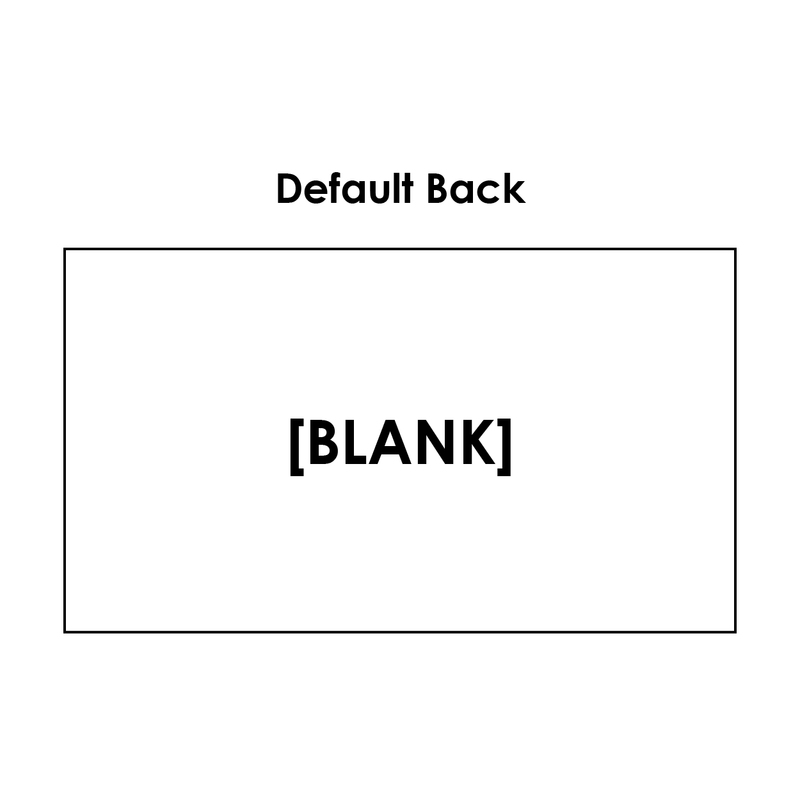 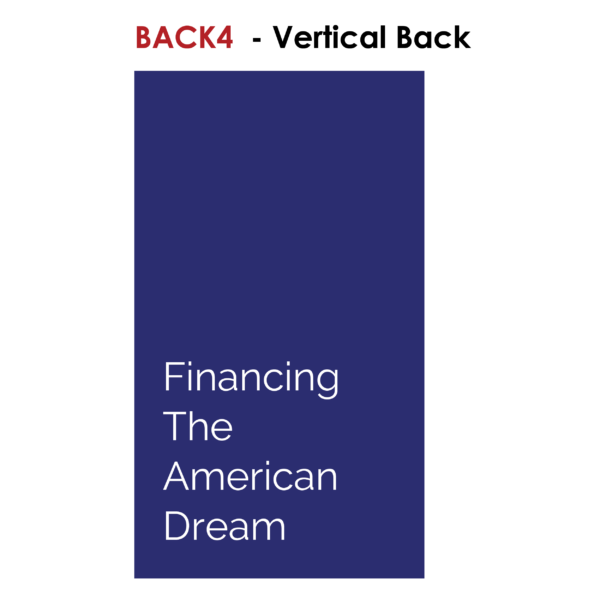 If no back is chosen, the default is blank. 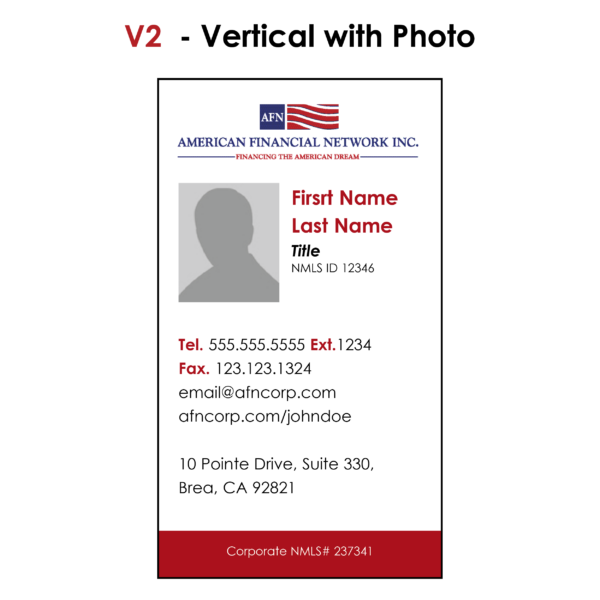 OPTIONAL: Upload picture below if A2, C2, or V2 is chosen. 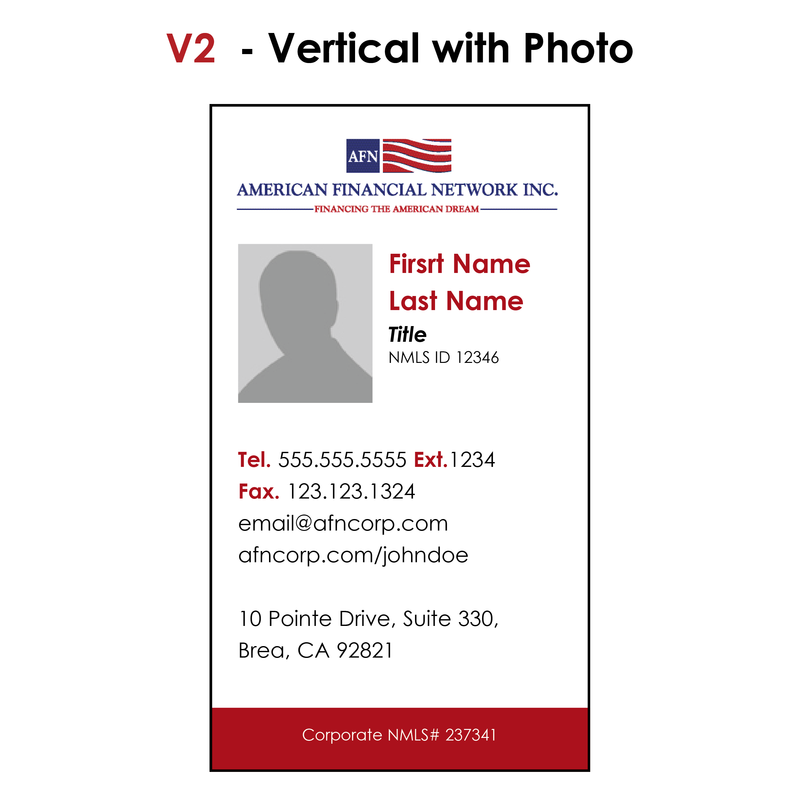 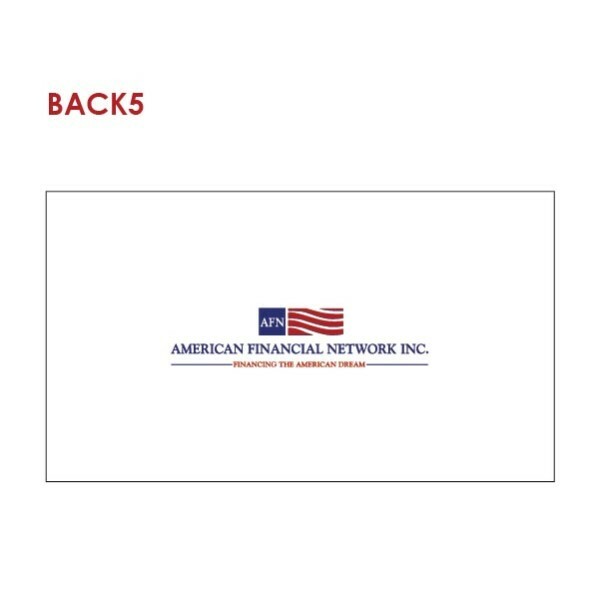 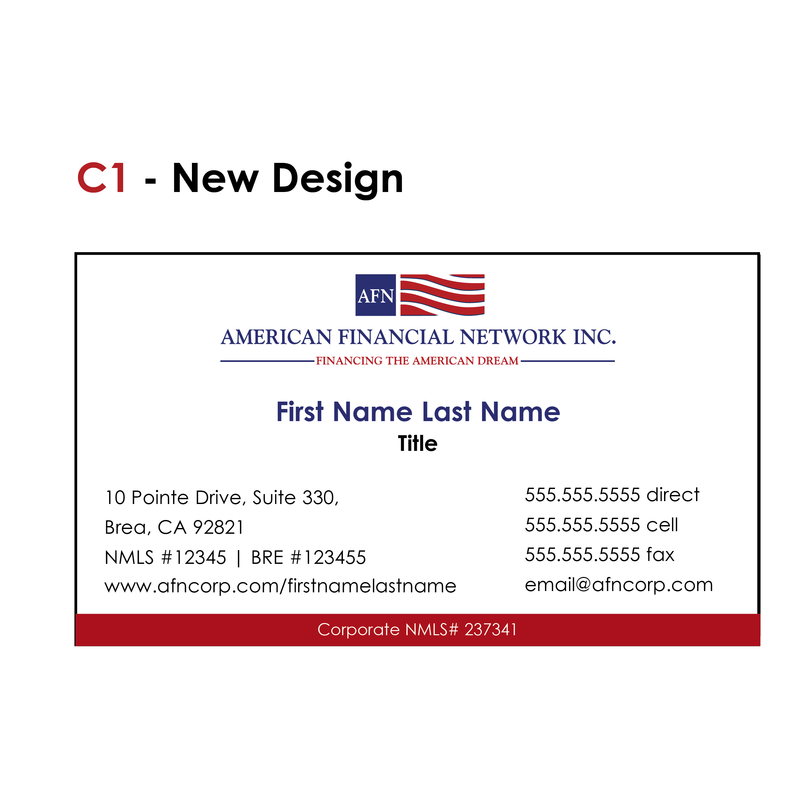 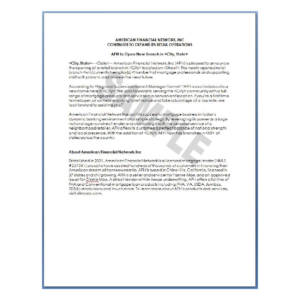 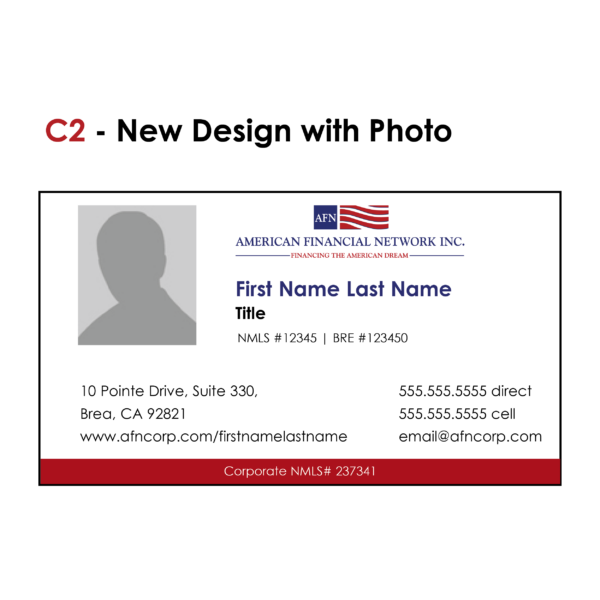 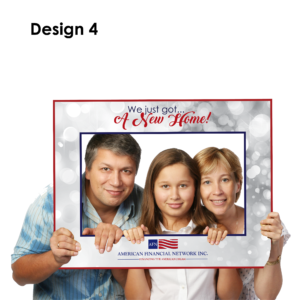 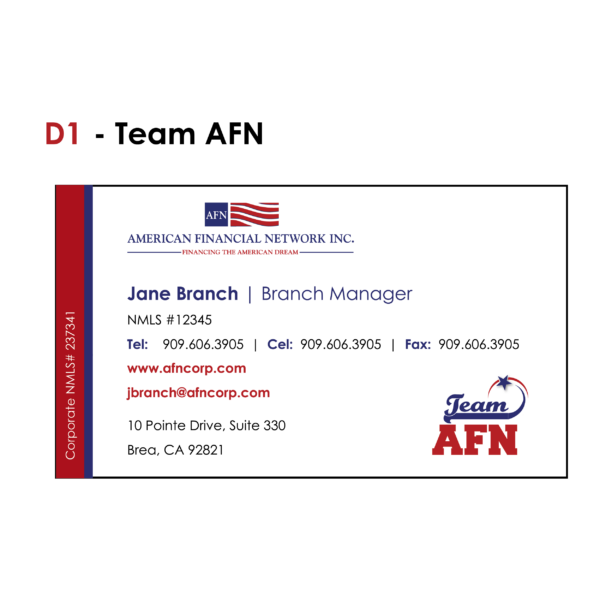 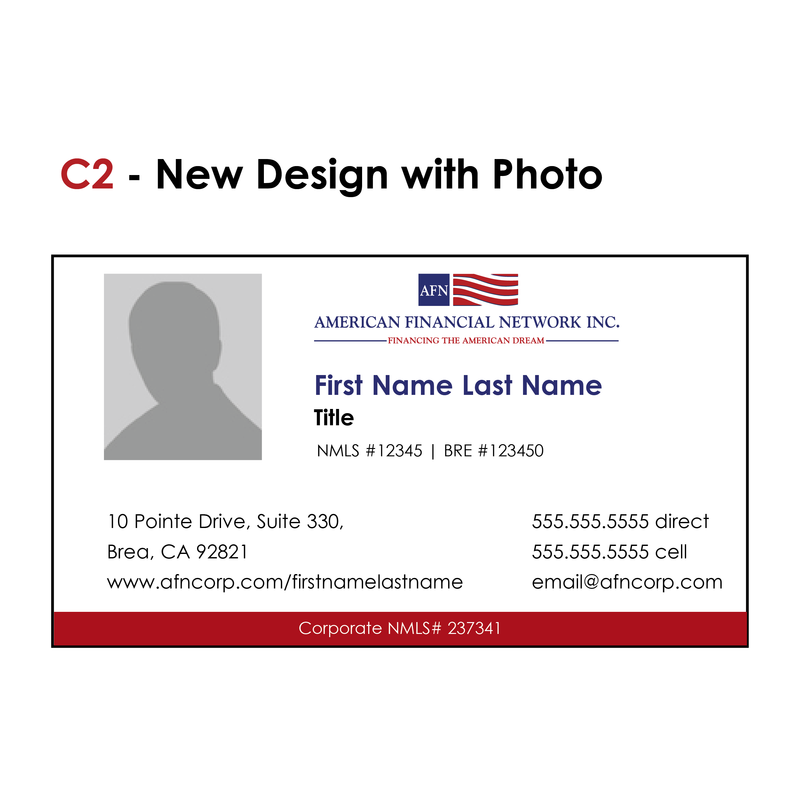 Please note: All cards are checked for compliance and cannot be sent to print if (1) your NMLS is in the process of being approved, (2) your branch is not approved, (3) your title is not HR approved, and (4) your email is not an AFNCorp.com email. 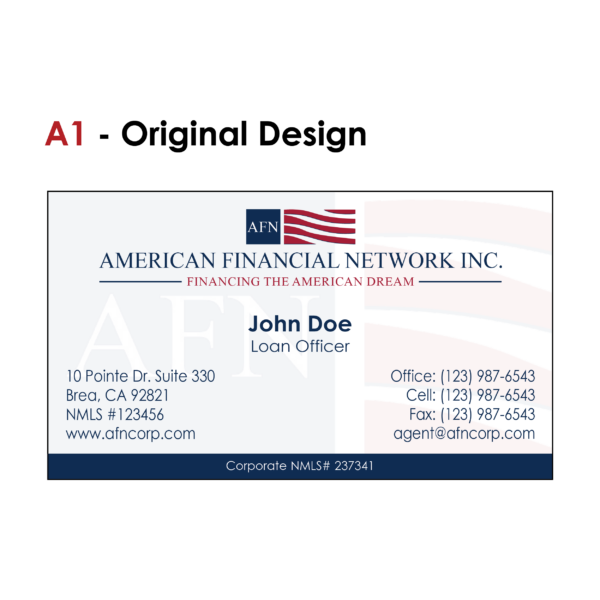 All business cards are printed in full color on 16pt card stock with a matte finish. 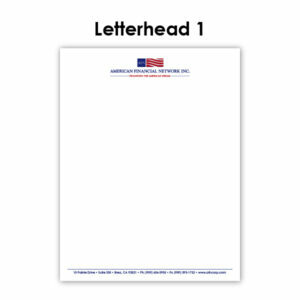 Typical production time is 3-4 days of print production and 2-4 days for shipping, depending on which shipping option you choose (ground or overnight). Will-call is available in Brea and Montclair for Southern California orders. 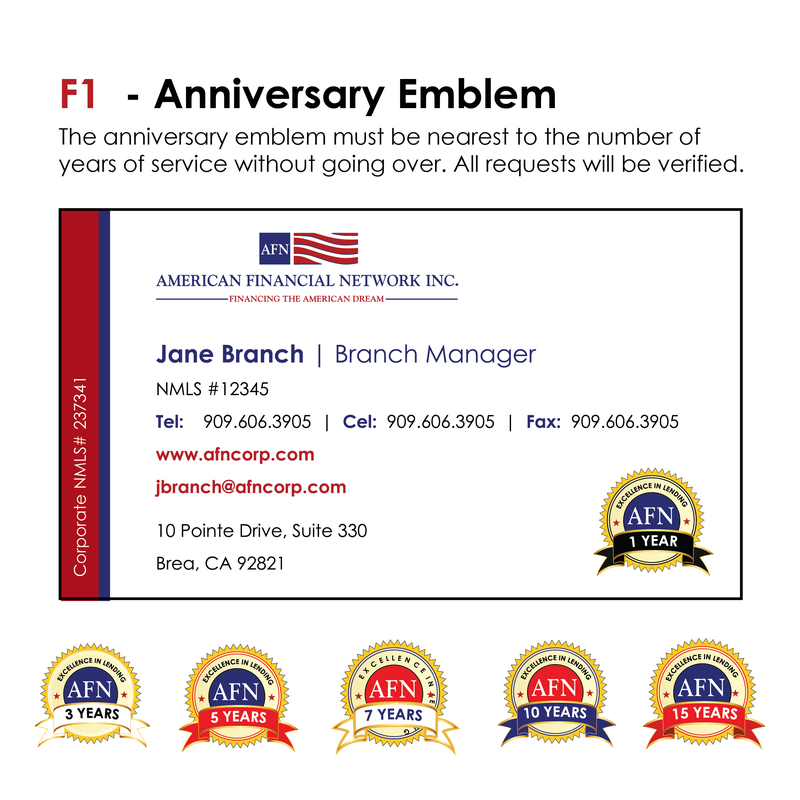 Same day rush print of 100 cards is available for emergencies if submitted by noon, Pacific Standard Time. 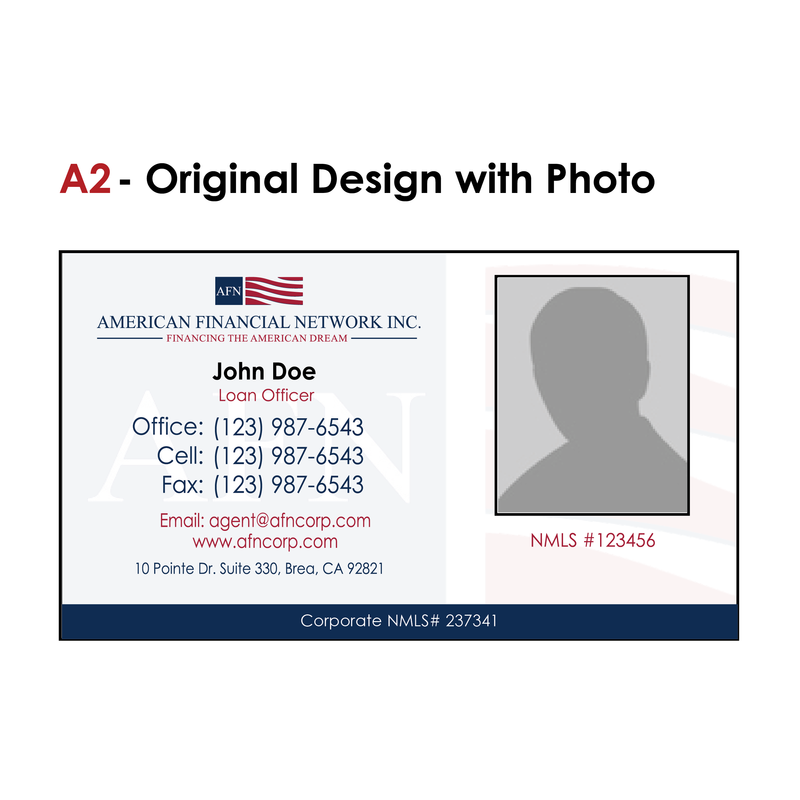 You will receive an electronic proof copy of your cards within 24-48 hours of submission. Please review the proof carefully before replying with your approval. 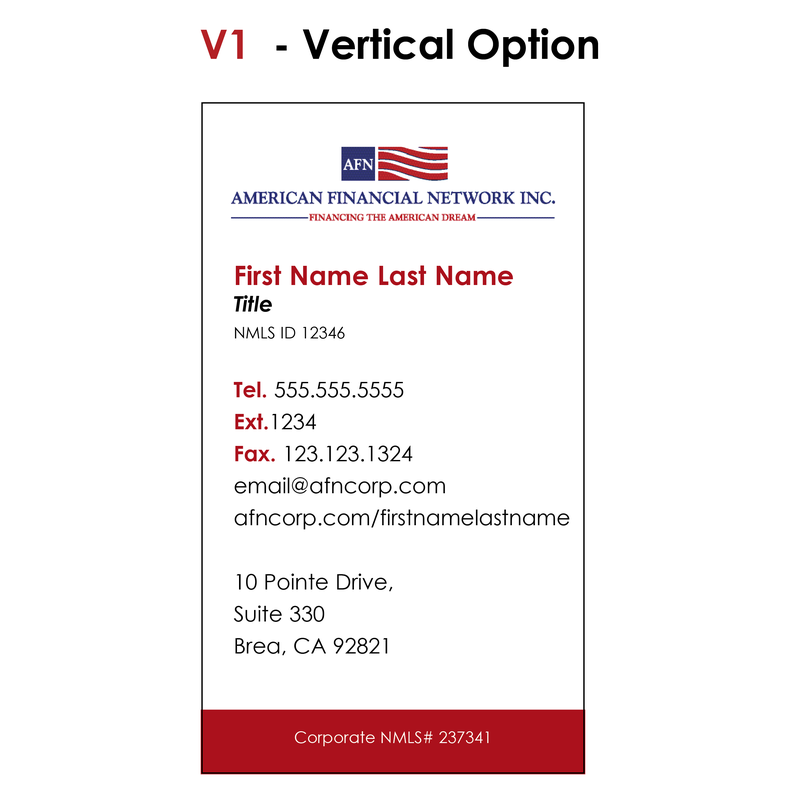 ONCE YOU HAVE APPROVED THE PROOF, WE ARE NOT RESPONSIBLE FOR ANY TYPOGRAPHICAL ERRORS; ANY REPRINTING WILL BE DONE AT YOUR EXPENSE.